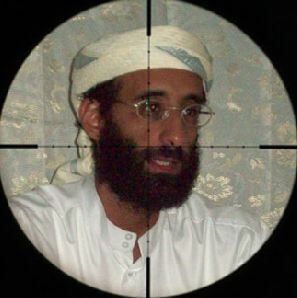 Before he was assassinated by a United States government drone under orders from Obama and in contemptuous disregard for the Bill of Rights, Fifth and Sixth Amendments, Anwar al-Awlaki was an American Citizen. You can bomb a thing into oblivion, but you cannot blow up an idea. An idea can only be defeated by another, better idea. So killing al-Awlaki had no more chance of truly silencing him than turning off the radio and hoping the broadcast never exists elsewhere. In an environment where martyrdom is prized, America might begin to turn around its failures first by creating fewer martyrs. 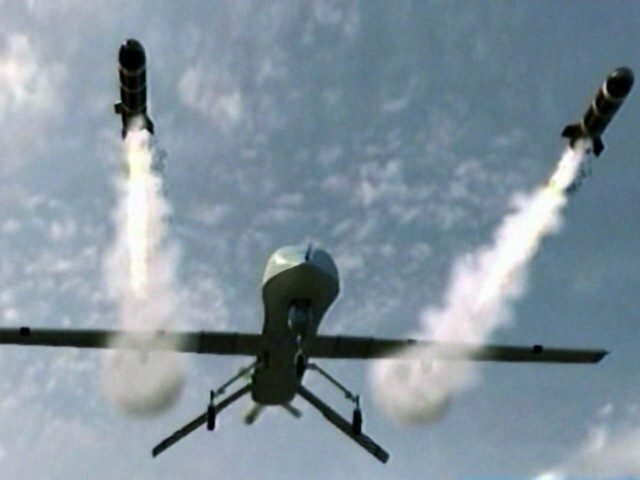 A well-done article in the New York Times reminds us that four years after the United States assassinated American citizen and Muslim cleric Anwar al-Awlaki (and his teenage son) in a drone strike, his influence on jihadists is greater than ever. At the same time, the UK’s Guardian tells us about William Bradford, an assistant law professor at West Point, who argued in a peer-reviewed paper that attacks on Muslim scholars’ homes and offices, Middle Eastern media outlets and Islamic holy sites are legitimate and necessary to “win” the war on terrorism. The two articles illustrate as sharply as can be the failures of America in the last 14 years. Not only has the United States failed to blunt terrorism, Islamic State and radical hegemony, it has made them worse. Indeed, the foreign terror attacks so many Americans live in fear of have morphed into Americans themselves committing terror attacks. That is not progress. But that’s how the articles in the Times and the Guardian show the WHAT of failure. The WHY is also revealed: terror is an idea, not a thing. You can bomb a thing into oblivion, but you cannot blow up an idea. An idea can only be defeated by another, better, idea. So killing al-Awlaki had no more chance of truly silencing him than turning off the radio and hoping the broadcast never exists elsewhere. At the same time the U.S. runs social media campaigns claiming we are not at war with Islam, allowing an instructor at America’s military academy to justify attacks on the institutions of Islam simply reinforces the belief around the world that we are indeed trying to destroy a religion. In an environment where martyrdom is prized, America might begin to turn around its failures first by creating fewer martyrs. In an environment where radicalism and support for groups like Islamic State are fostered by fear that the full weight of the world’s most powerful army is aimed at destroying a way of life, America might want to stop teaching just that doctrine at West Point.